Home // Articles // What Impacts the Cost of Fence Installation? While the overall structure of a fence seems pretty simple, fence design has come a long way and now includes unique features, unique features you might like to have on your next fence. For instance, you may want posts in a specific shape, a certain fence-top, a trellis or a unique design. As you start going through your options, be sure you take note of how much each unique feature will cost. Much like features, there are several different fencing types to choose from when it comes to fence installation. Do you see your yard with a picket fence, or do you feel a chain link fence makes for a better option? There could be a more decorative options that you prefer. Either way, you’ve got to keep cost in mind when deciding on the type of fence that would fit your yard as well as your personal budget. Besides fence features, there are also additions to factor into the final cost. You might need a gate to act as a point of entry, which will bump up the price. A smaller property requires an equally small fence, which is likely to result in a small price tag. On the other hand, if you have a sprawling yard, you’ll need a longer fence, which will probably cost more. 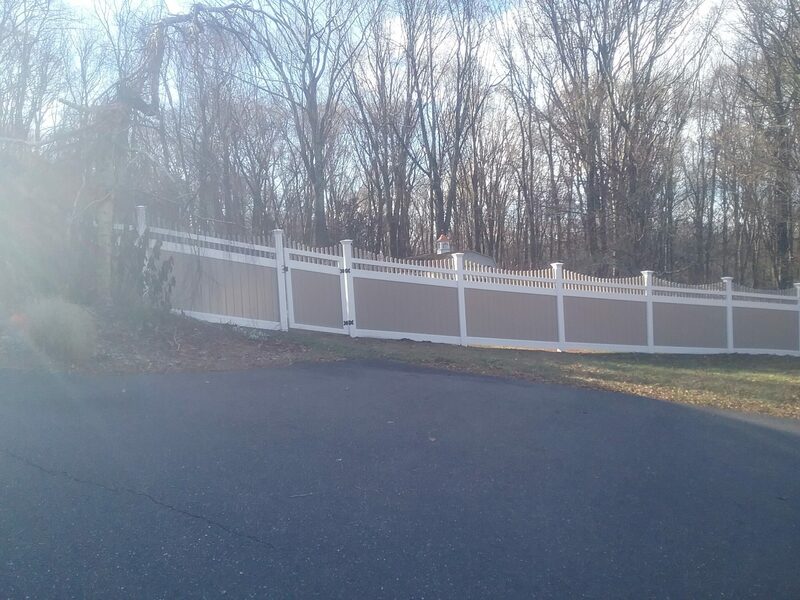 No matter the length, always ask about any discounts for which you might qualify to keep your costs as low as possible without having to compromise on the overall quality of your fence. 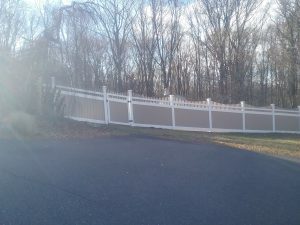 Keep the above considerations in mind while deciding on fence installation. Not having the right information could add to your overall spending faster than you realize.